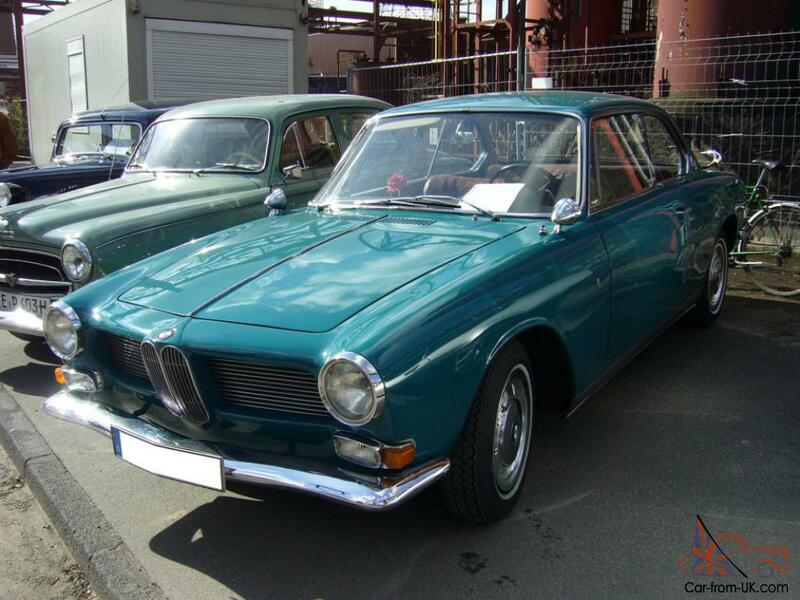 Want to buy BMW 3200 CS? 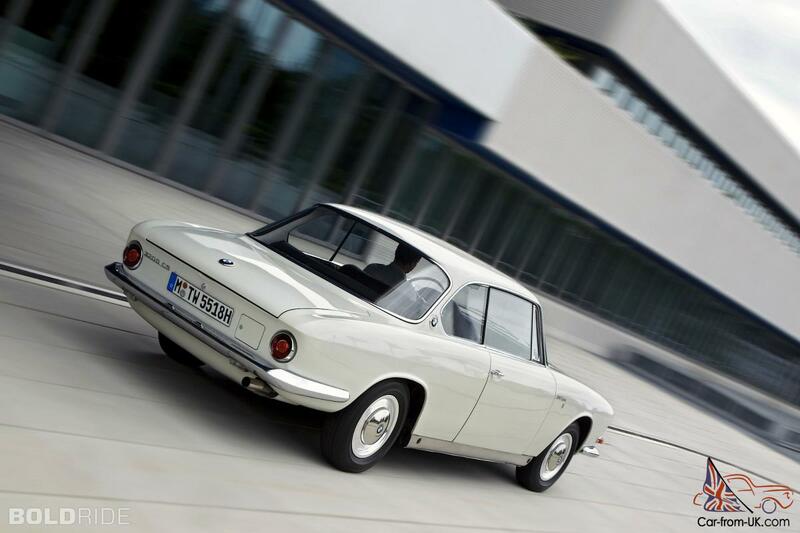 BMW 3200 CS - this sports coupe GT-class from the German concern BMW, vypuskavsheesya since February 1962 on September 1965. 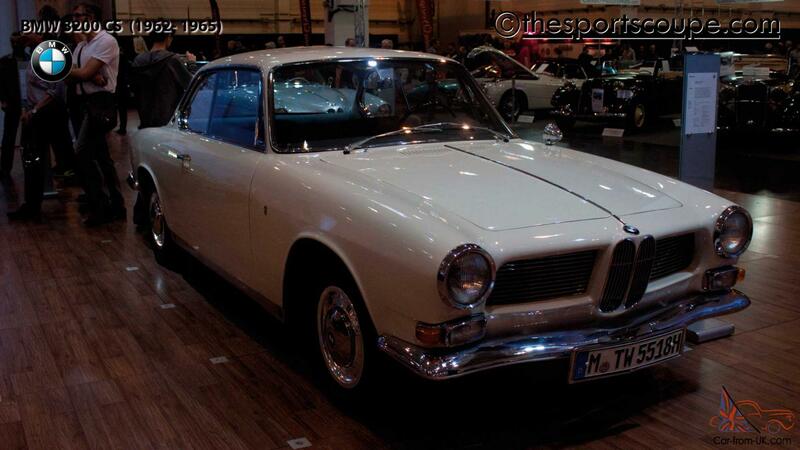 The car was produced in conjunction with the body avtoatele Bertone. There were collected about 600 copies of this model. The machine is based on a series of BMW 502. 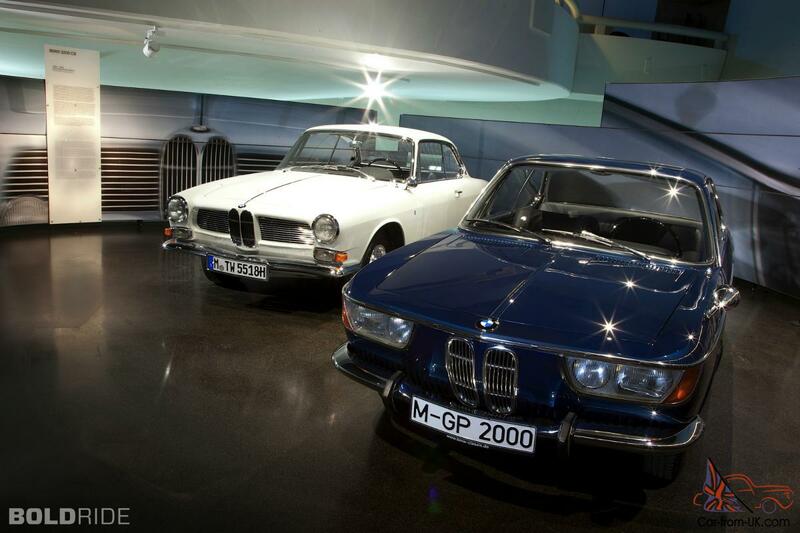 The BMW 3200 CS replaced the BMW 503. 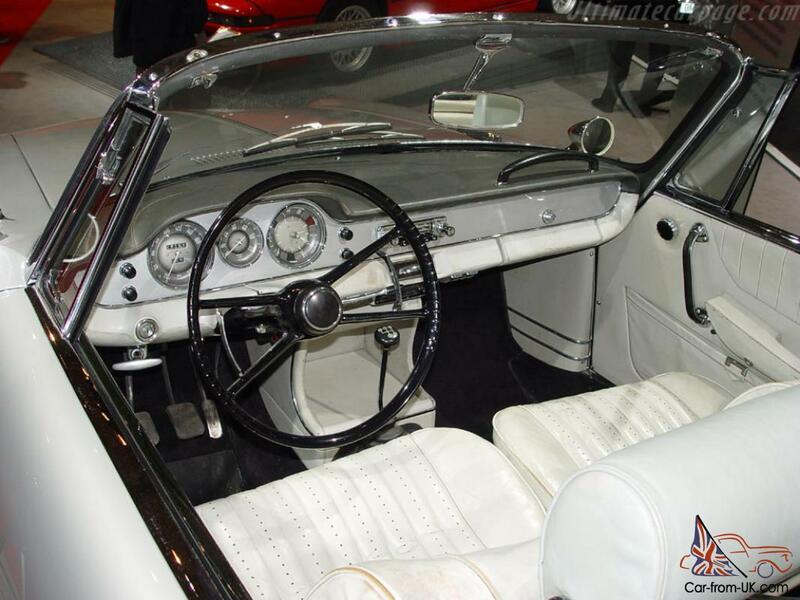 In 1961, the second year on a Motor show in Frankfurt took place presentation of the 3200 CS. 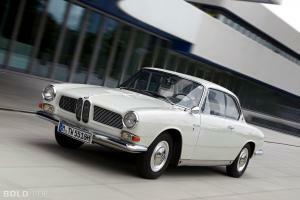 Sportkupe BMW 3200 CS was the last 8-micilindrovoy model of BMW company of its era. 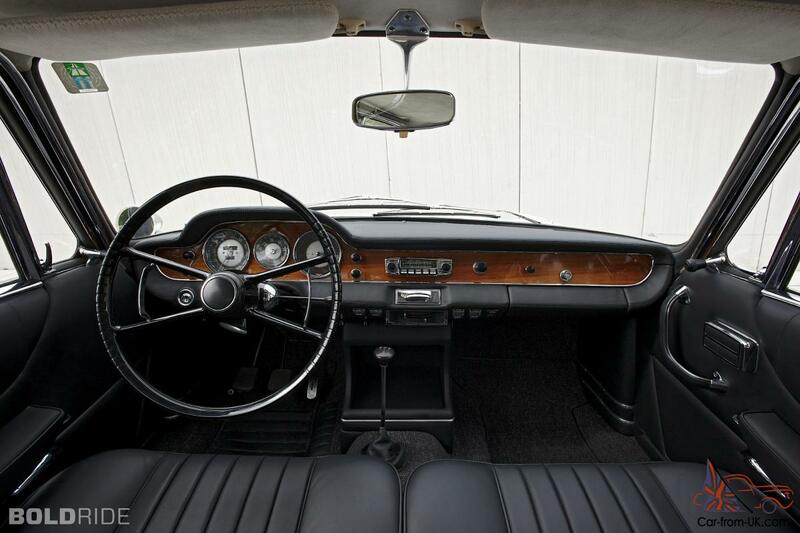 4-speed manual transmission and the engine V8 in volume 3,2l, two carburetors, providing power to 160 HP., a small mass of 1 500kg conducive to the achievement of a maximum speed of 200 km/h. 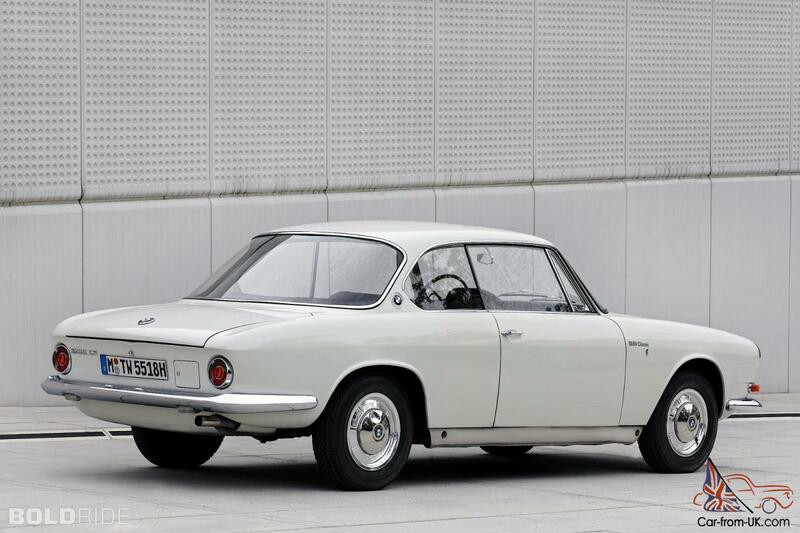 Sports coupe was equipped with disc brakes on the front wheels and independent suspension. 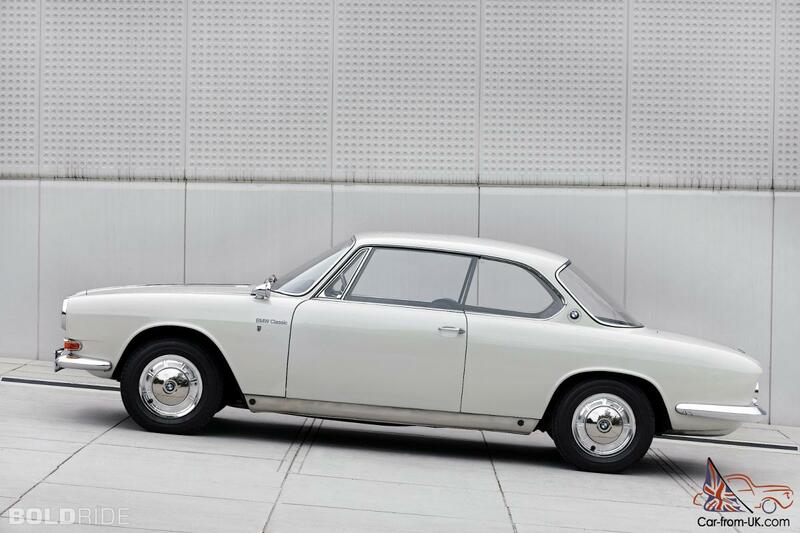 Model 3200 CS was the first of which was used bending Hofmastera - original stylistic course designers. 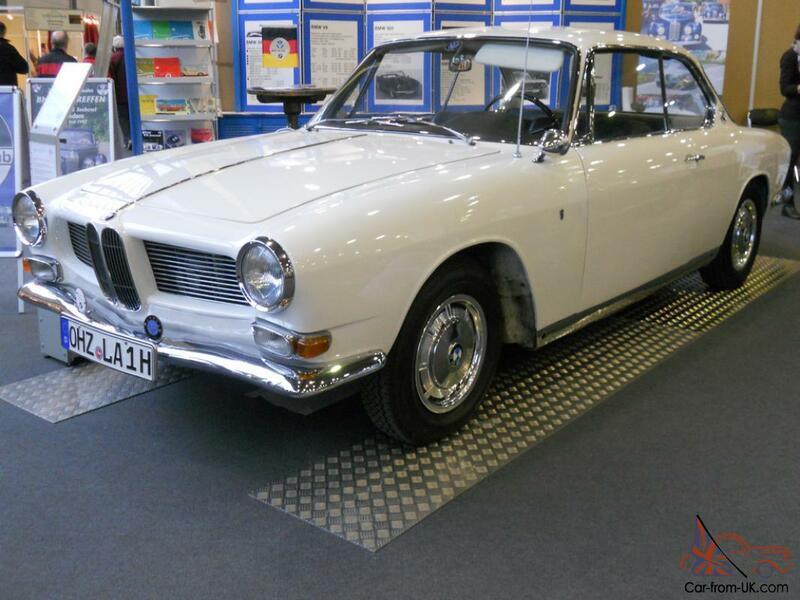 Bending Hofmaystera together with steam bath on the radiator grille is still a characteristic feature of all BMW cars. 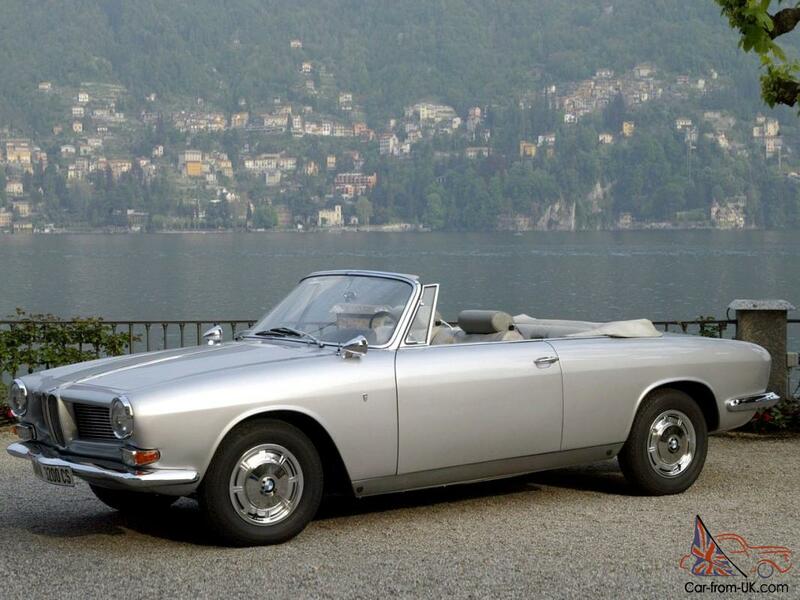 We are grateful to all, who will leave his opinion, the withdrawal or addition to our description of the BMW 3200 CS.